Compact high-performance 2.9x FX-format telephoto zoom lens with an f/4 fixed aperture and Nikon's third-generation Vibration Reduction (VR). 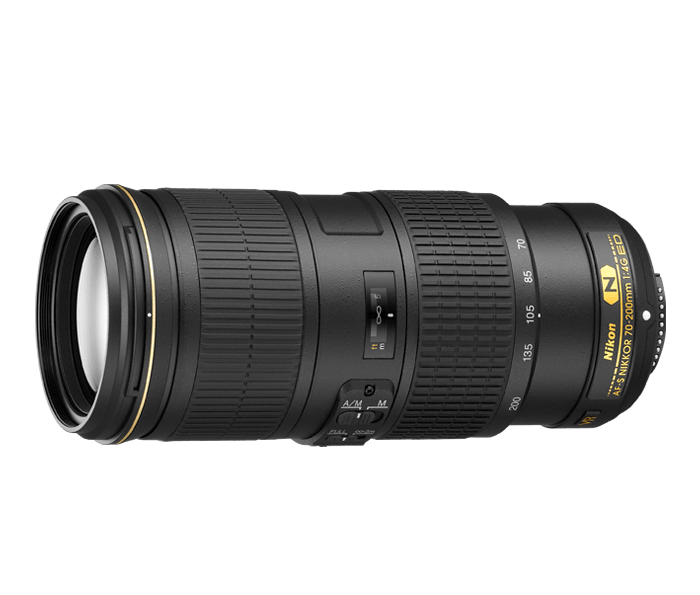 Capture high performance stills and HD videos with a classic 70-200mm angle of view (105-300mm on DX-format cameras). An essential lens for low light or fast action sequences.